You know something needs to change in your career—but you’re not sure what? You’re no longer challenged in your current role—but you’re not sure what else you could be doing? You want something new—but you’re not sure where to start? You are missing a feeling of satisfaction in your work? You’re feeling that there is no more room for growth in your current career? You have a lot of skills and experience—but don’t know how to translate that into a new role? You're miserable in your job—and you know you need to make a change? You do not need to stay stuck! You CAN take your career to the next level. You can grow your career and take it to the next level! Are you ready for professional satisfaction, solid earnings, career growth and life balance? Are you ready to create a career beyond your wildest dreams? 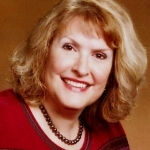 I have helped thousands other professionals trek out of the jungle of tough transitions in their career path. I’ve been there, myself, so I know what a vulnerable feeling it can be. I would love to help you discover your own clarity around your career direction—and to support you in your growth and transformation. 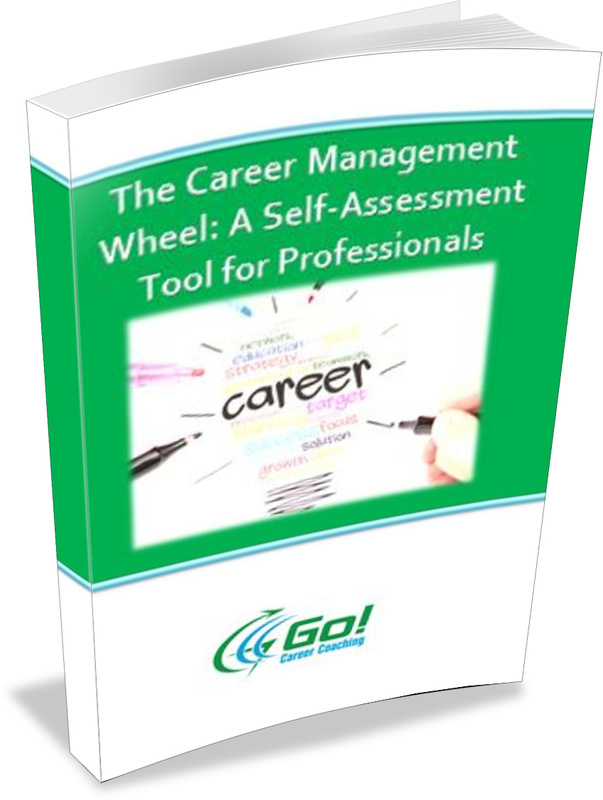 Sign up on the right side of this page to receive your complimentary The Career Management Wheel: A Self-Assessment Tool for Professionals. Sign up below and get your complimentary copy today!